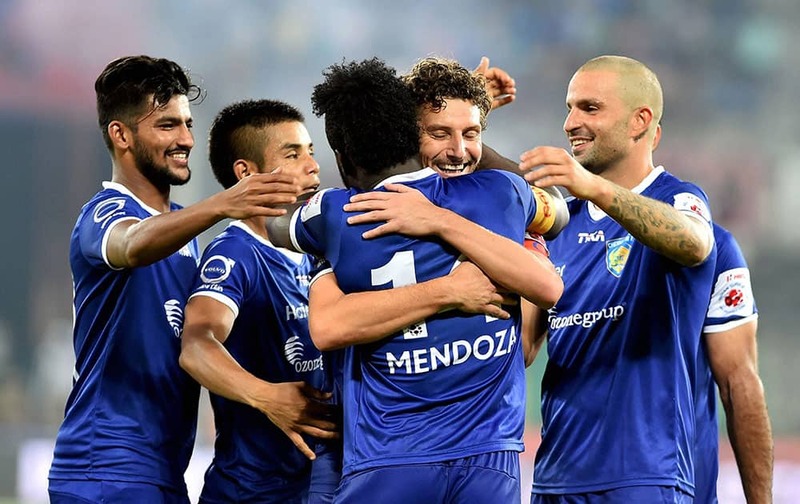 Chennaiyan FC player Stevan Mendoza celebrating with teammates after hit a goal during the Indian Super League (ISL) match against FC Pune City at Jawaharlal Nehru Stadium in Chennai. 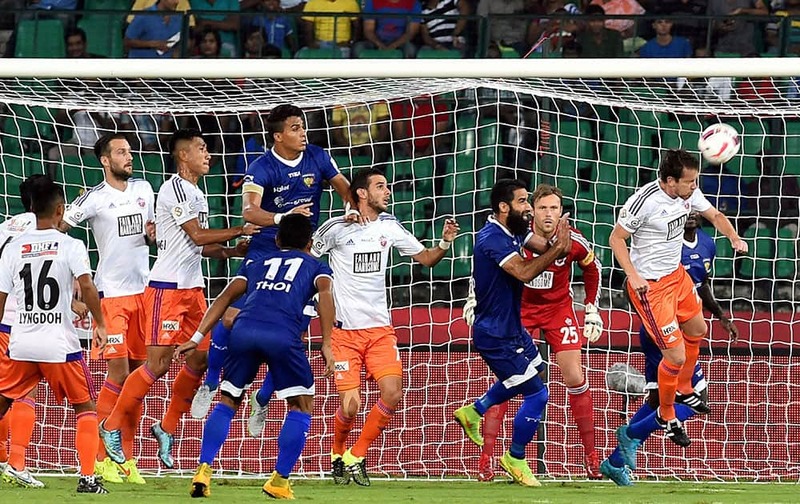 Chennaiyan FC and FC Pune City players vie for the ball during the Indian Super League (ISL) match at Jawaharlal Nehru Stadium in Chennai. 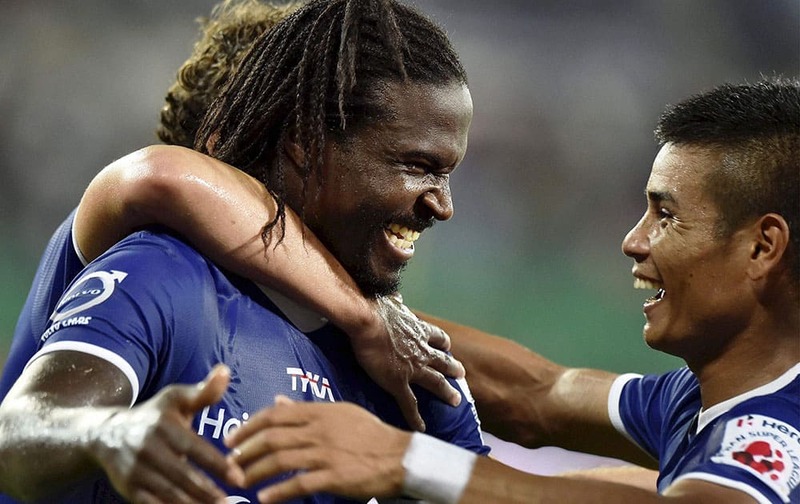 Chennaiyan FC player Bernard Mendy celebrating along with teammates after hit a goal during the Indian Super League (ISL) match against FC Pune City at Jawaharlal Nehru Stadium in Chennai. 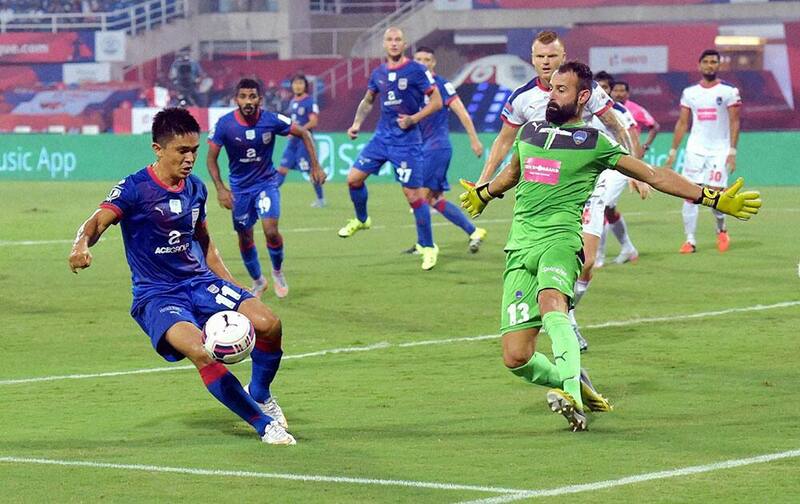 Mumbai City FCs Sunil Chetri in action against Delhi Dynamos FC during the Indian Super League (ISL) match at DY Patil Stadium in Navi Mumbai. 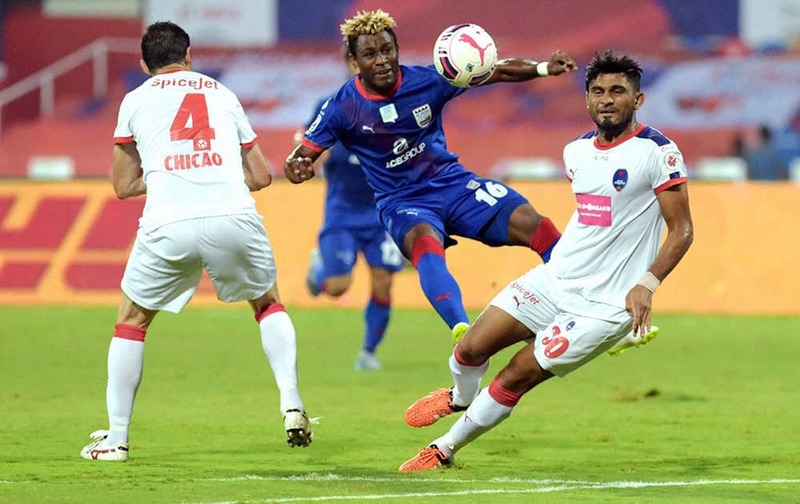 Mumbai City FC (Blue) and Delhi Dynamos FC (White) players in action during the Indian Super League (ISL) match at DY Patil Stadium in Navi Mumbai. 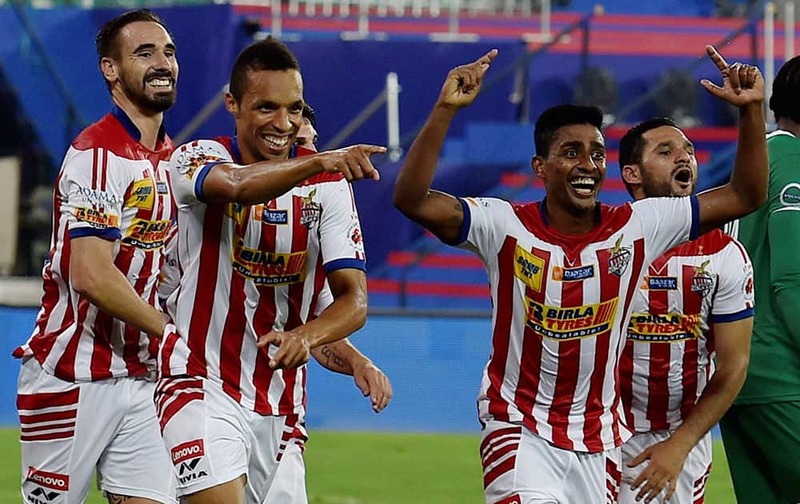 Players of Atletico de Kolkata celebrate after winning the match against Chennaiyin FC during the ISL Match 2015 at Jawaharlal Nehru Stadium in Chennai. 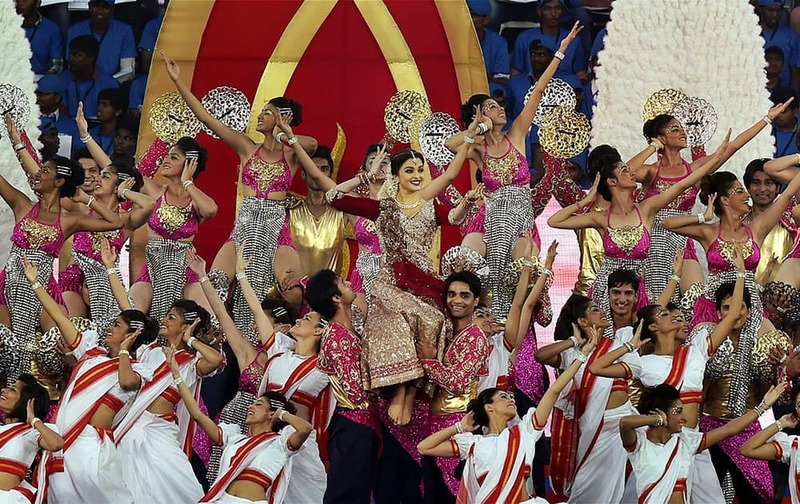 Aishwarya Rai Bachchan along with dancers performing during the opening ceremony of ISL2015. 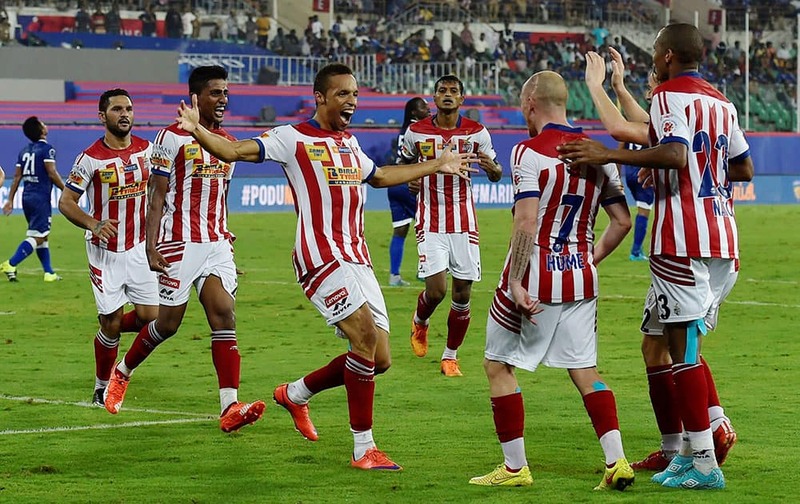 Atletico de Kolkata team during their training session in Kolkata on Wednesday ahead of 2nd edition ISL tournament. Atletico de Kolkata footballers during their training session in Kolkata on Wednesday ahead of 2nd edition ISL Tournament. 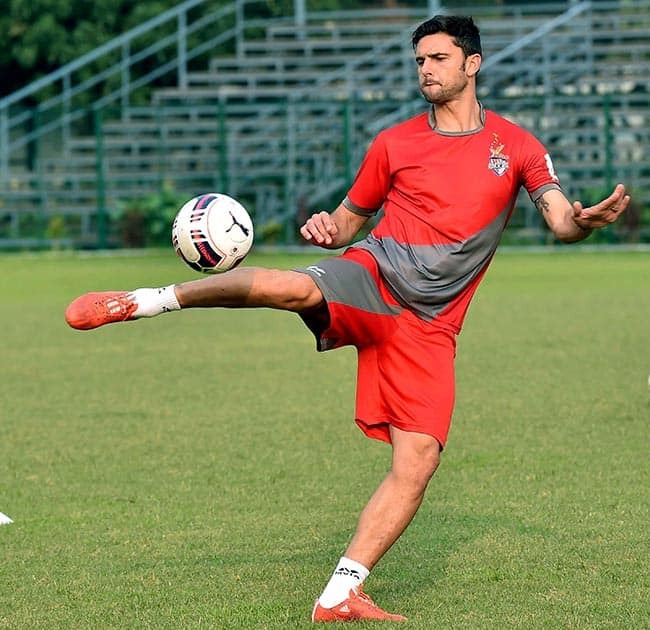 Helder Postiga, star player of Atletico de Kolkata during a training session in Kolkata on Tuesday ahead of 2nd edition ISL Tournament. 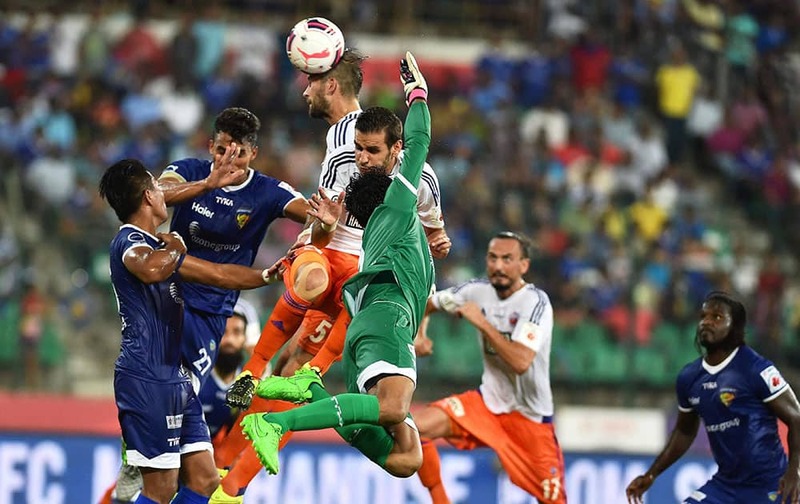 Mumbai City FC players during a practice session ahead of Hero Indian Super League in Mumbai. 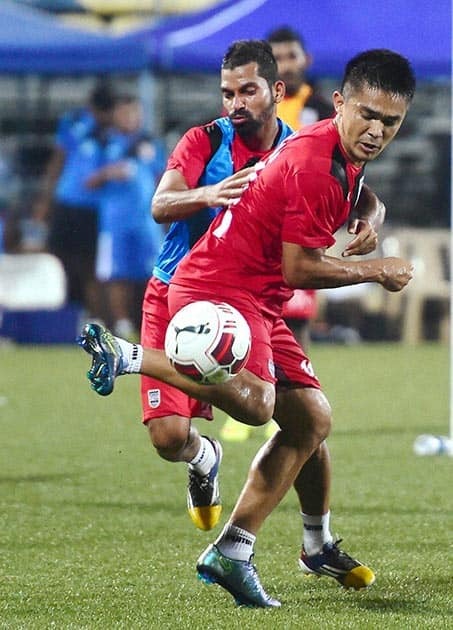 Mumbai City FC player Sunil Chetri during a practice session ahead of Hero Indian Super League in Mumbai.